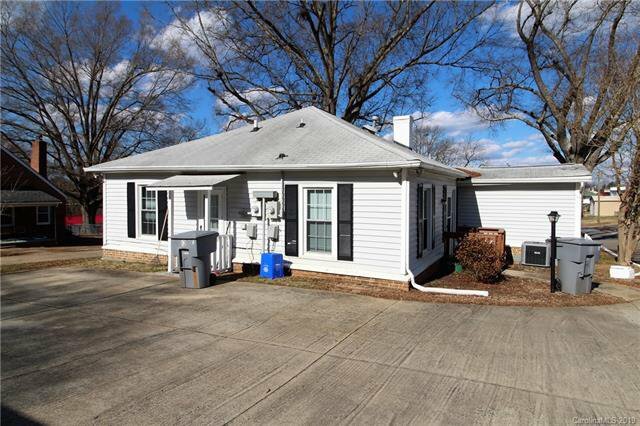 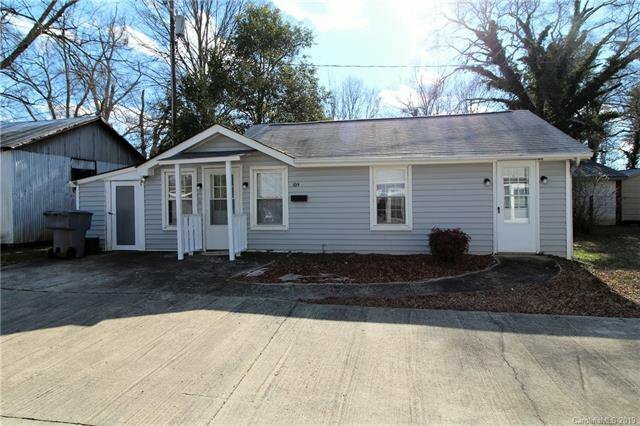 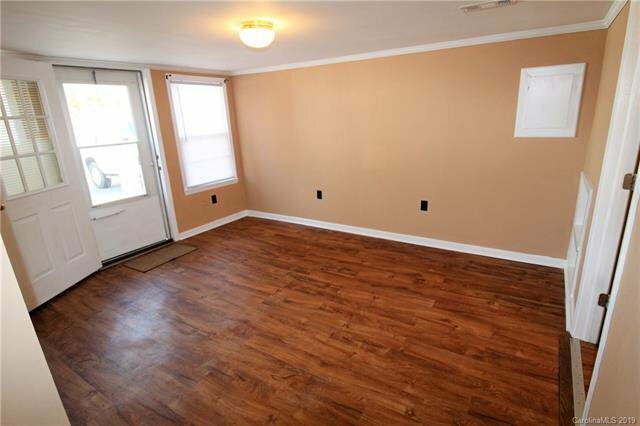 Investors-this property may be for you! 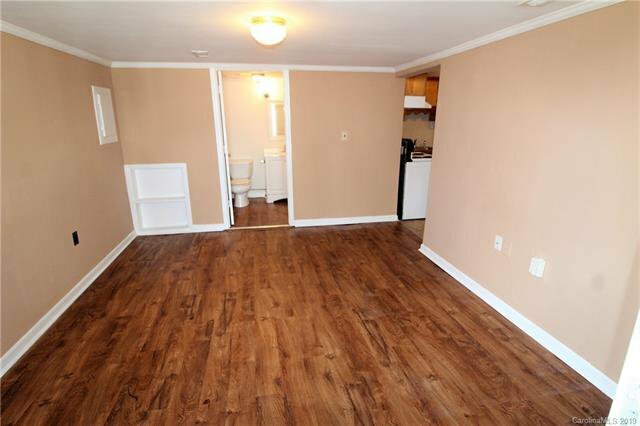 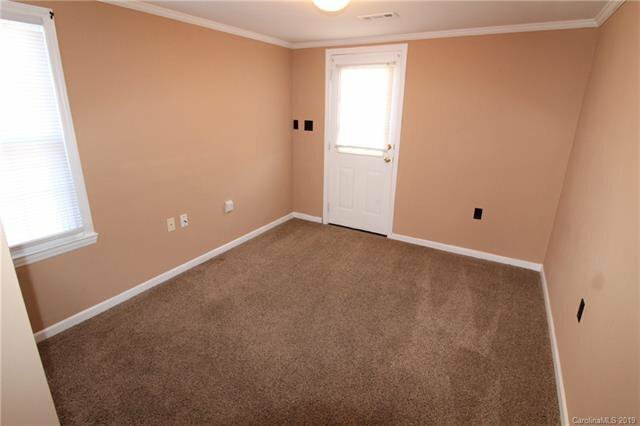 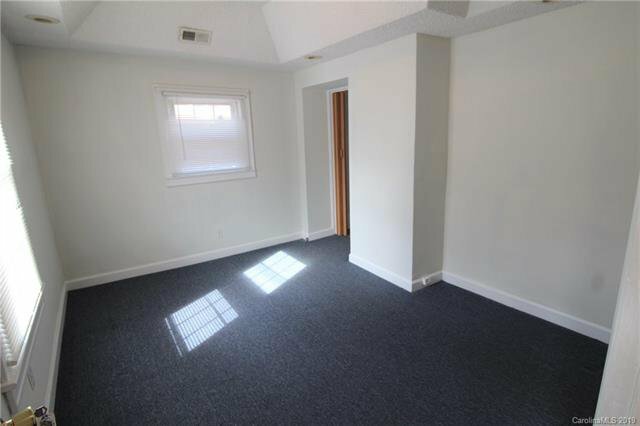 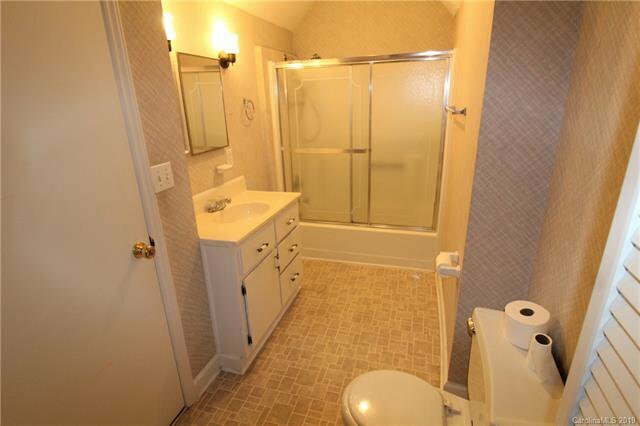 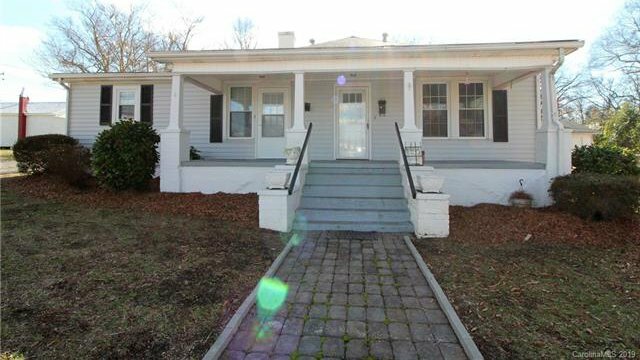 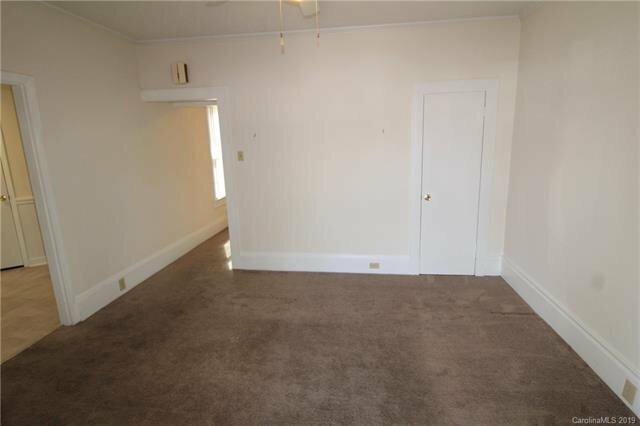 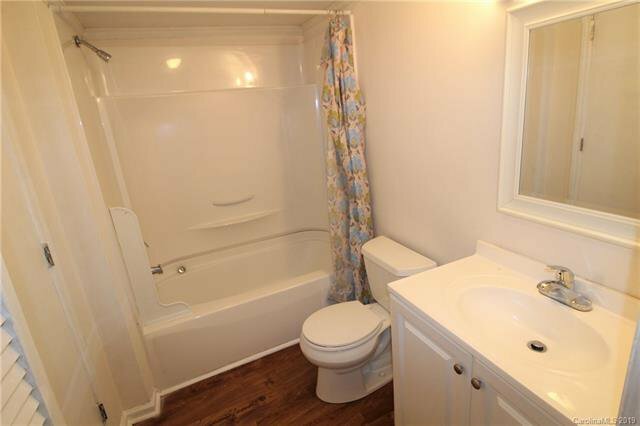 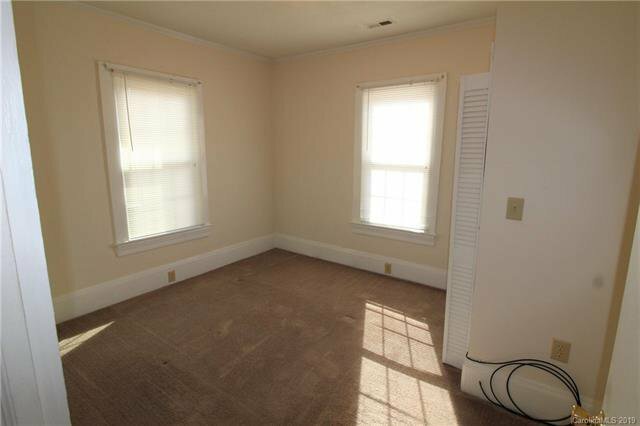 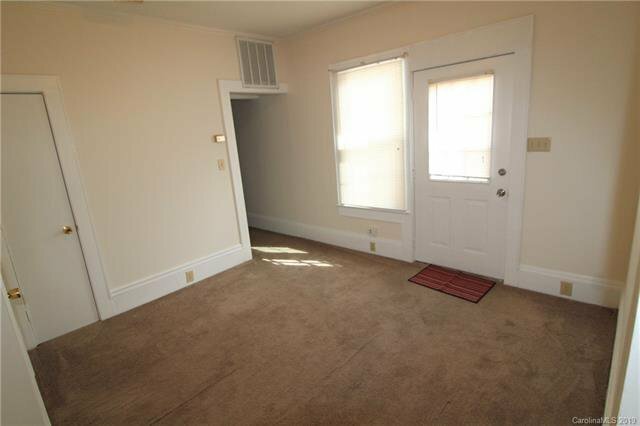 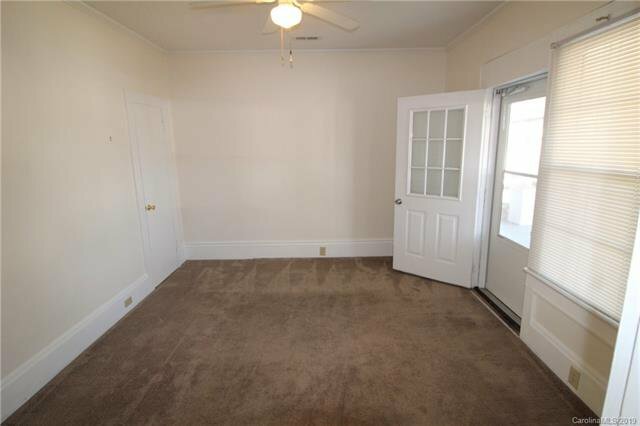 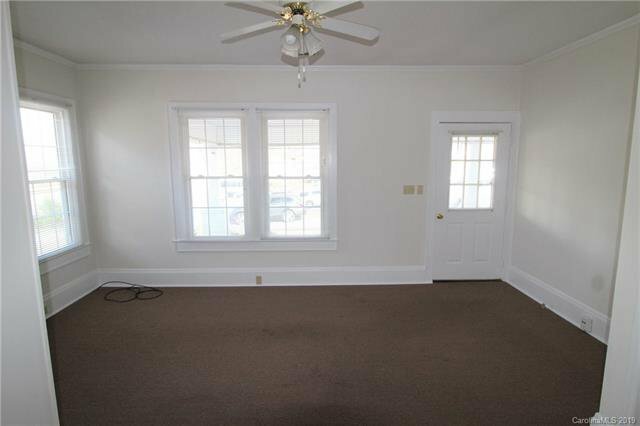 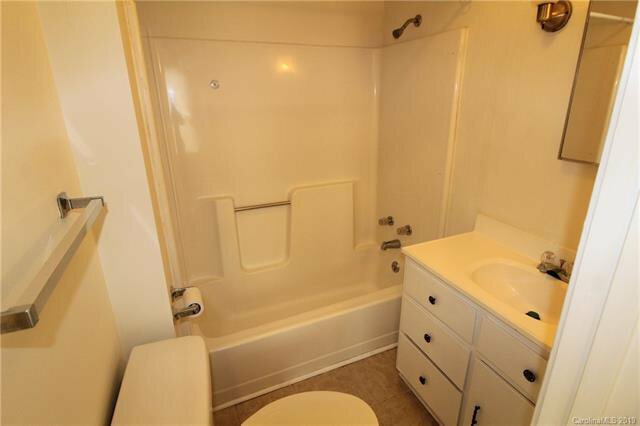 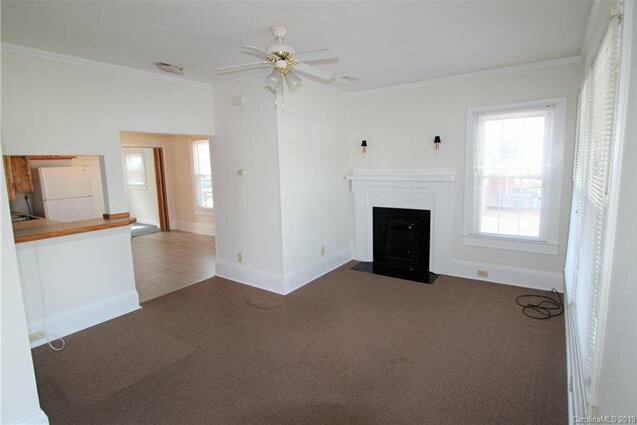 1 Duplex and additional detached unit on the same property. 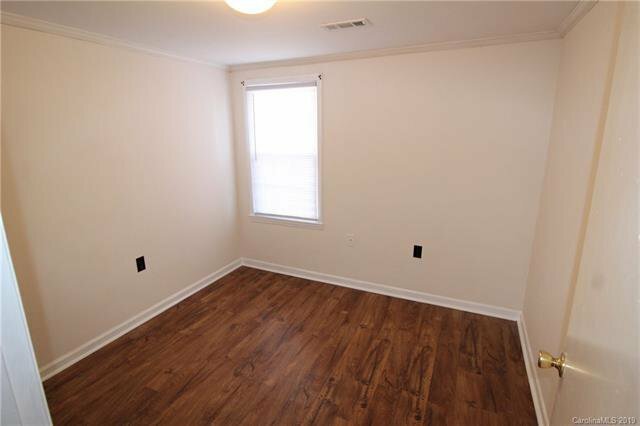 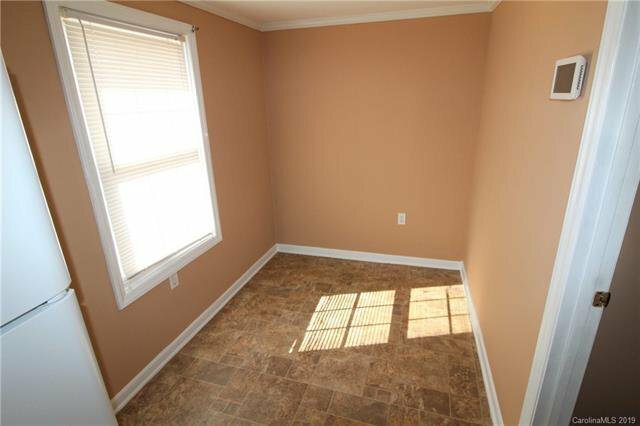 Unit 101 has 2 Bedrooms, 1 Bath, Kitchen, Dining Area, & Living Rm. 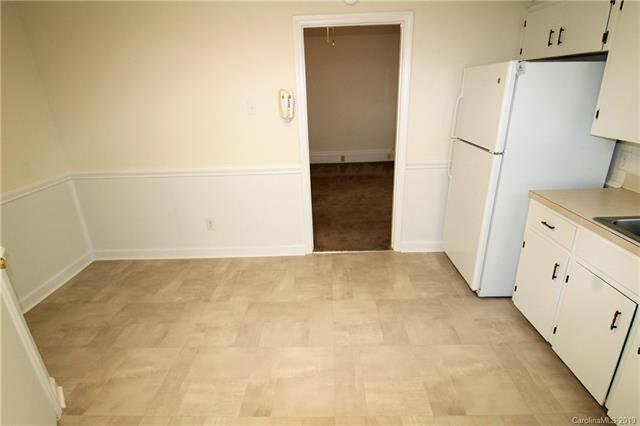 Unit 103 has 1 Bedroom, 1 Bath, Kitchen, Dining, & Living Room. 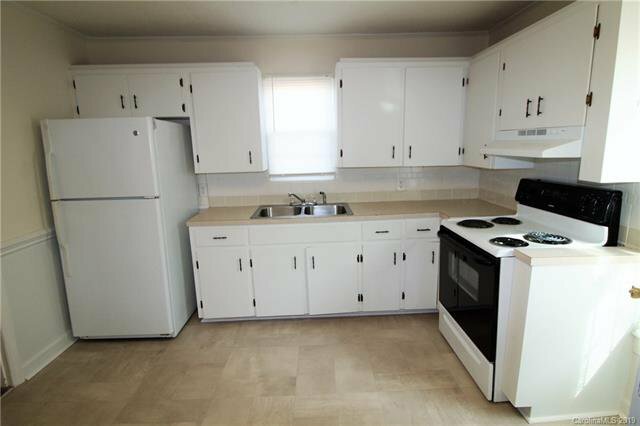 Unit 105 has 2 Bedrooms, 1 Bath, Kitchen, Dining, & Living Room. 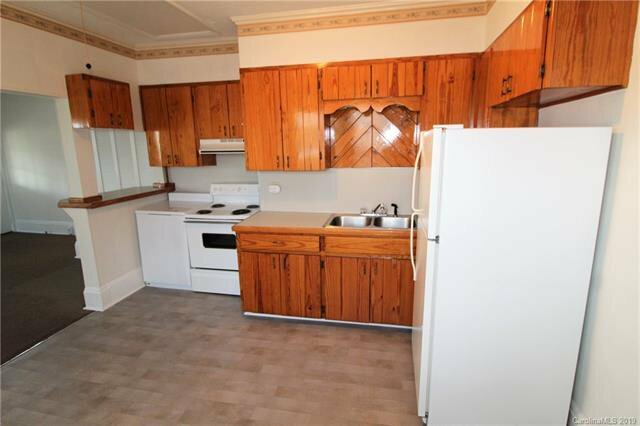 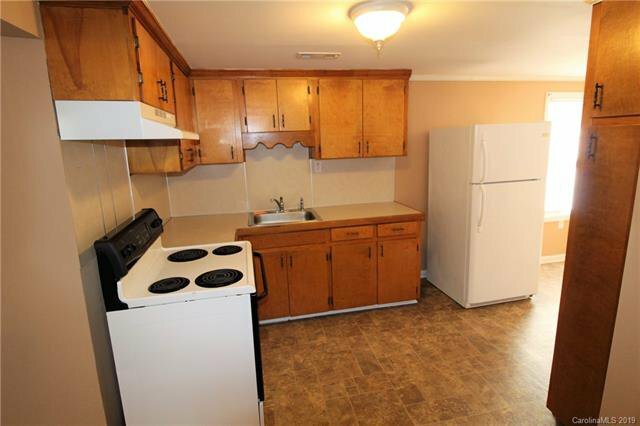 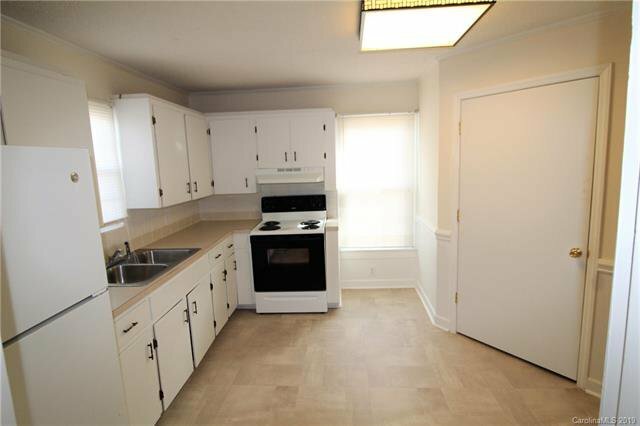 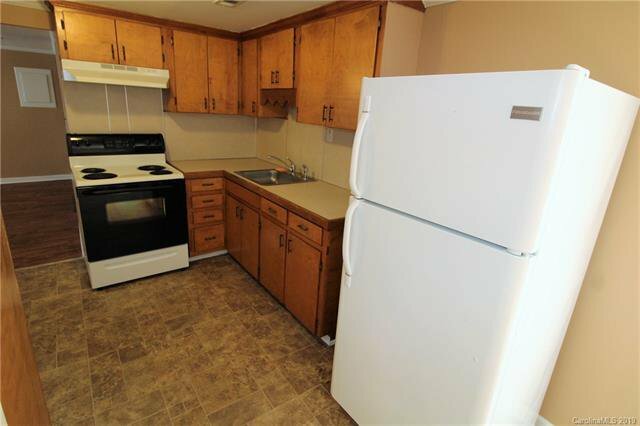 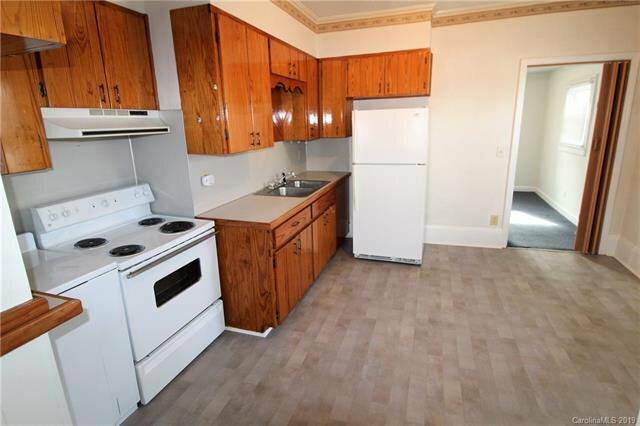 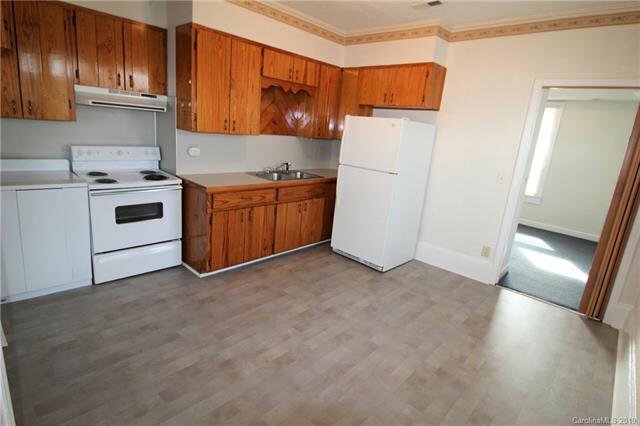 All units have refrigerators, electric range/ovens, range hoods. 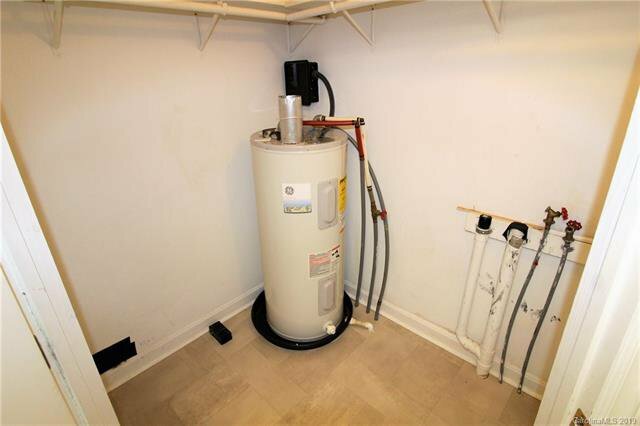 Electricity & Gas Meters are separate for all units. 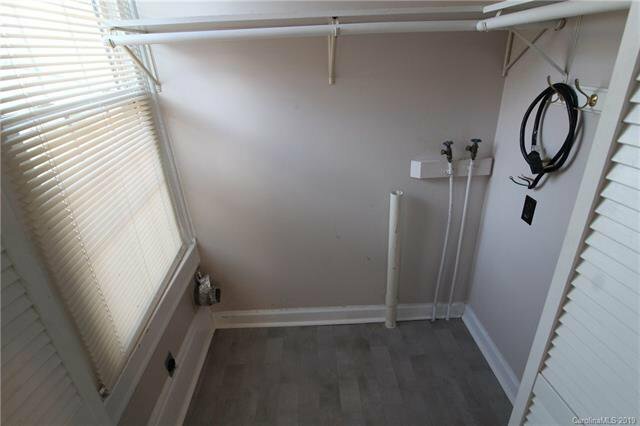 Water & Sewer is on the same meter for Units 101 & 103.